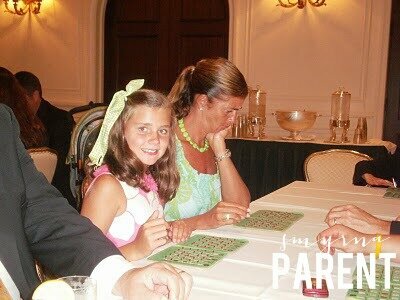 The first family vacation that I remember vividly was to the Cloister on Sea Island when I was 7 years old. It was 10 days of sun, diving for sand dollars, bingo, milkshakes, and reading comic books during the brief cooling afternoon showers. It became a family tradition, one that today, 35 plus years later, I still honor every summer. 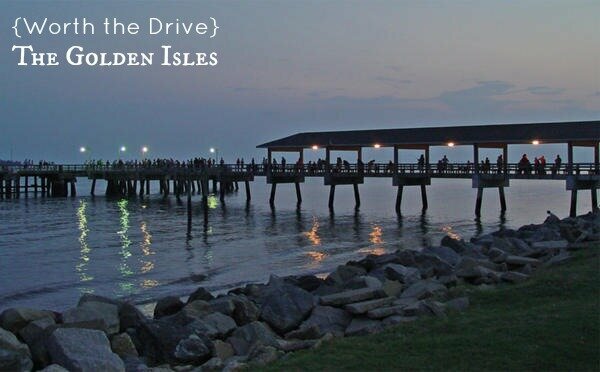 The Golden Isles (comprised of four barrier islands: St. Simons, Sea Island, Little St. Simons and Jekyll) are all within an easy drive from Atlanta, making them a perfect destination for a weekend getaway. Each island has its own character and history, but because they are so close to one another I recommend basing yourself on one island and exploring the others at your leisure. 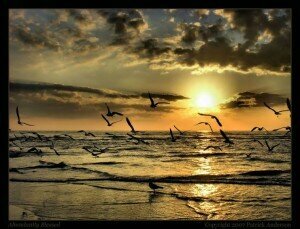 We generally rent a house on St. Simons of Sea Island. On St. Simons, the largest island, lodging choices are plentiful, and cover many different price points. The King and Prince Resort is a beautiful, historic resort that offers many great family activities, a plethora of dining options, and sits right on the ocean. The resort also offers great specials throughout the year, especially through their website. If it’s a house or condo you are looking for, I’d recommend VRBO. Houses on East Beach and at the Coast Cottages are best bets. On Sea Island, the lodging options are pretty well defined by the Cloister Resort, which offers everything from hotel rooms to suites and cottages. While the Cloister is pricy, it does offer every imaginable sporting, dining, and leisure activity (including our beloved “BINGO”) all in beautiful oak lined, marsh surrounded, and ocean front surroundings. VRBO has some wonderful, more affordable rentals on Sea Island that include temporary privileges at the resort. Family activities and restaurants abound on St. Simons. Park your car on Mallery Street and wind your way down to the pier. Mallery Street has something for everything from souvenirs, to handmade jewelry (Gold Isles Bracelet Co), to homemade ice cream and candy (St. Simons Sweets). By the time you reach the end of the street it will be time for some putt-putt at Neptune Park or fishing off of the pier. One of our favorite places to eat is Barbara Jean’s (214 Mallery Street) for delicious homestyle food and CJ’s Italian (405 Mallery Street) for delicious pizza, breadsticks, and salad. CJ’s (formerly Moondoggies) is very small, however, so prepare for a wait or order carryout ahead. Sadly, space and time limitations prevent me from mentioning every great thing about the Golden Isles, but I hope I have told you enough to get you started making your own happy memories there. 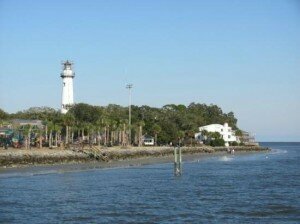 For more detailed information about each island in particular, explorewww.goldenisles.com.